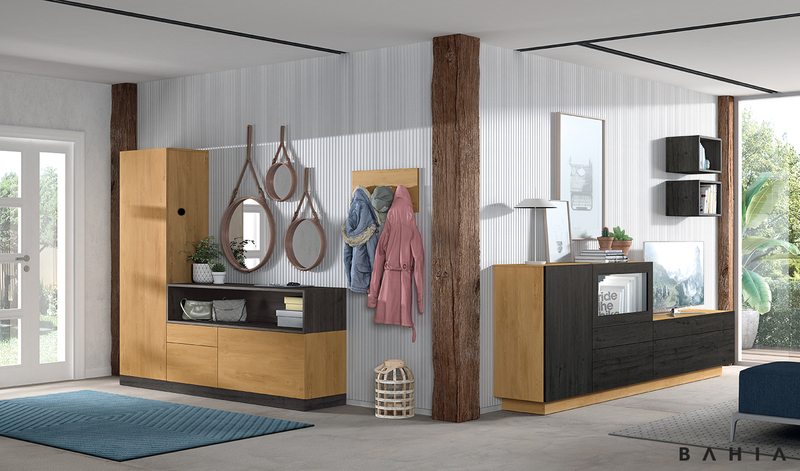 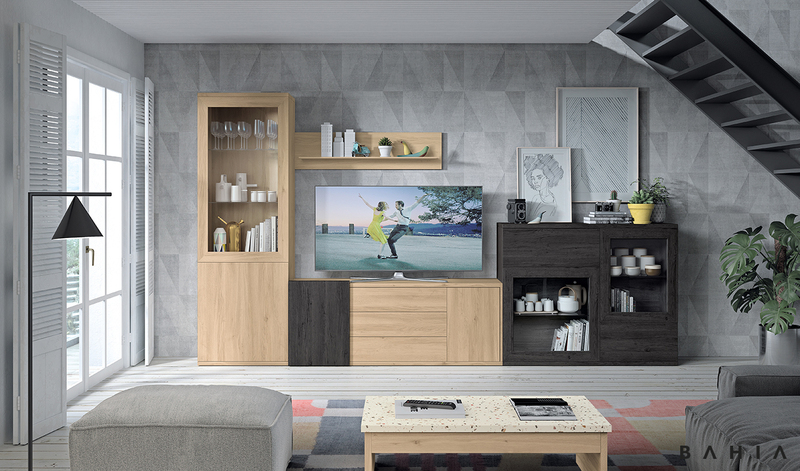 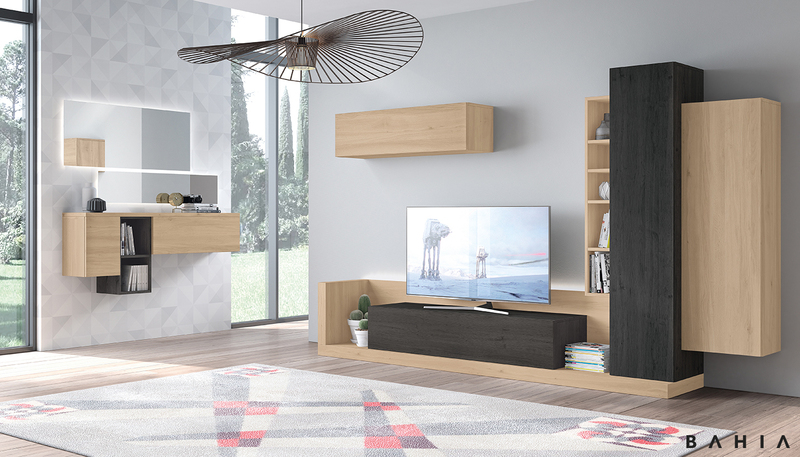 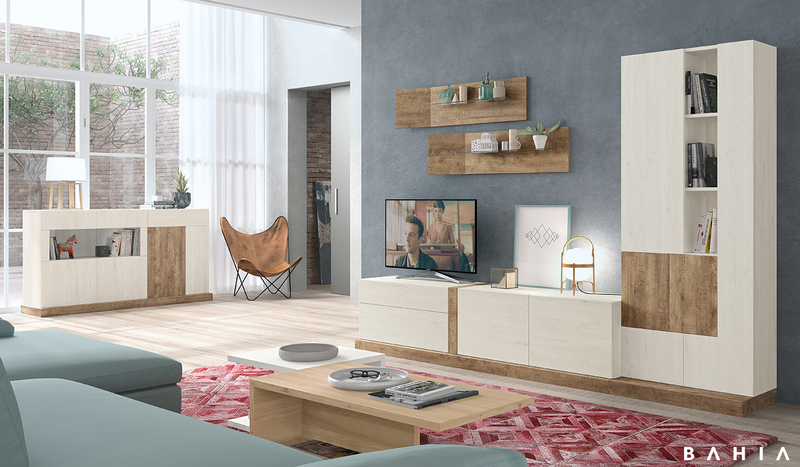 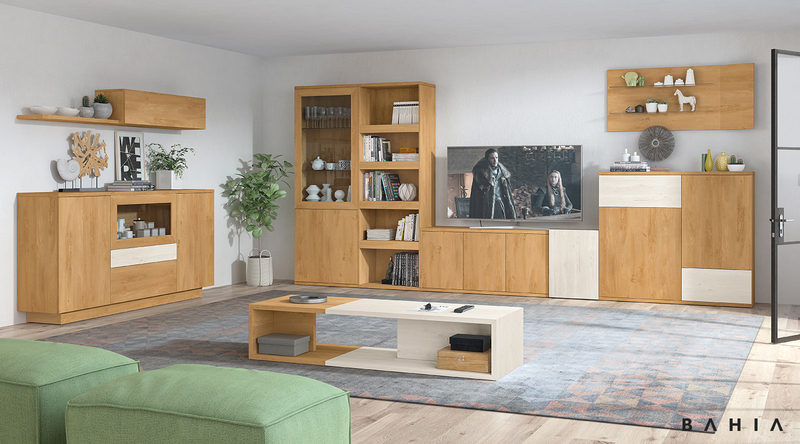 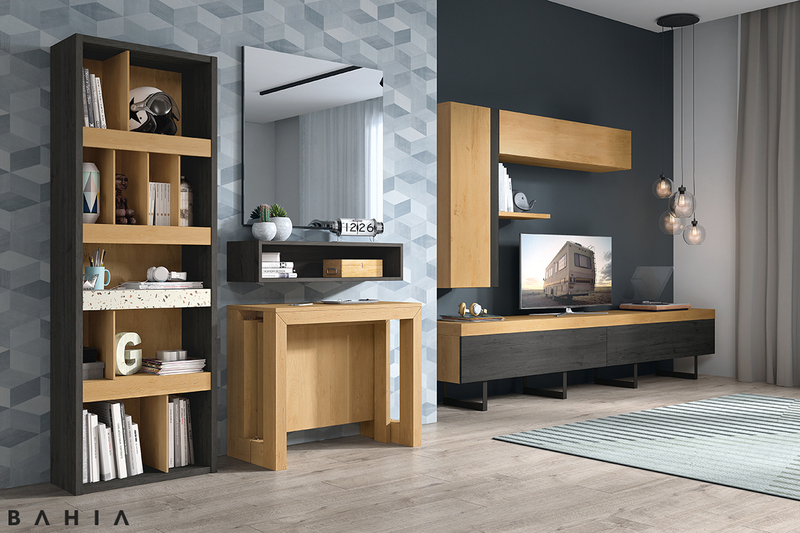 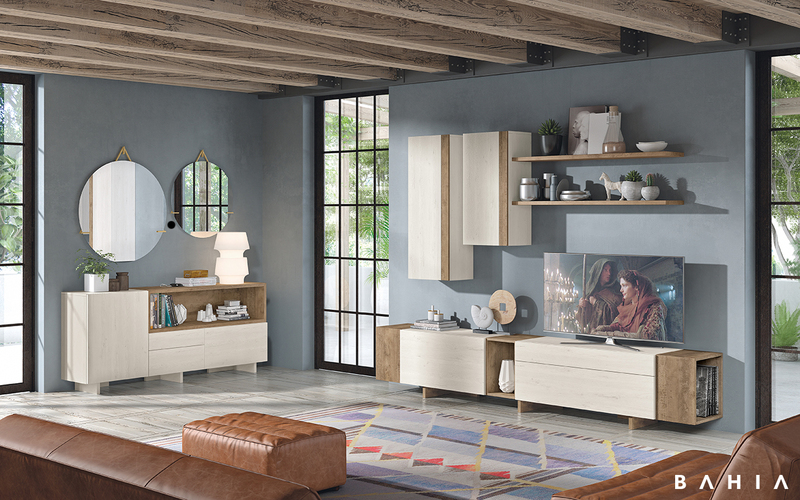 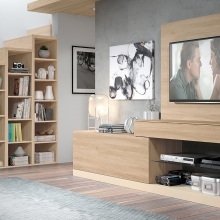 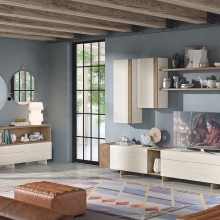 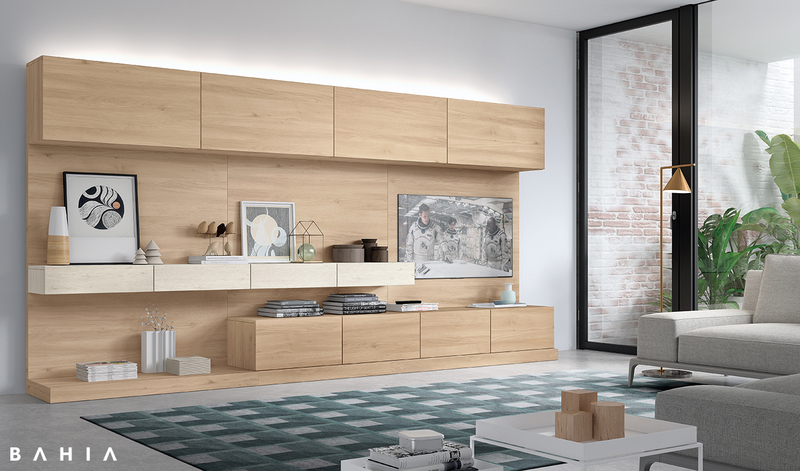 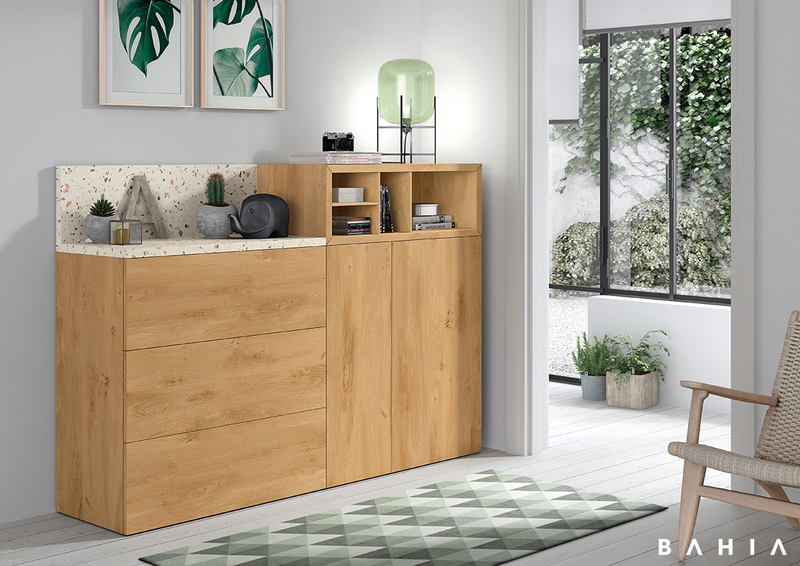 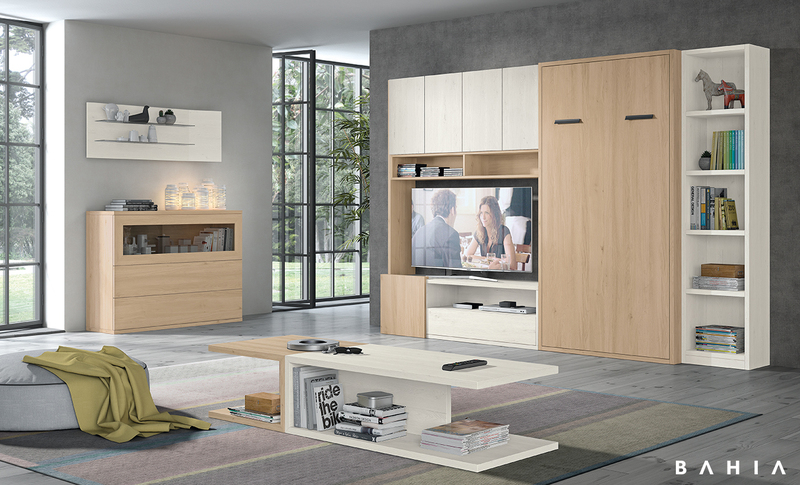 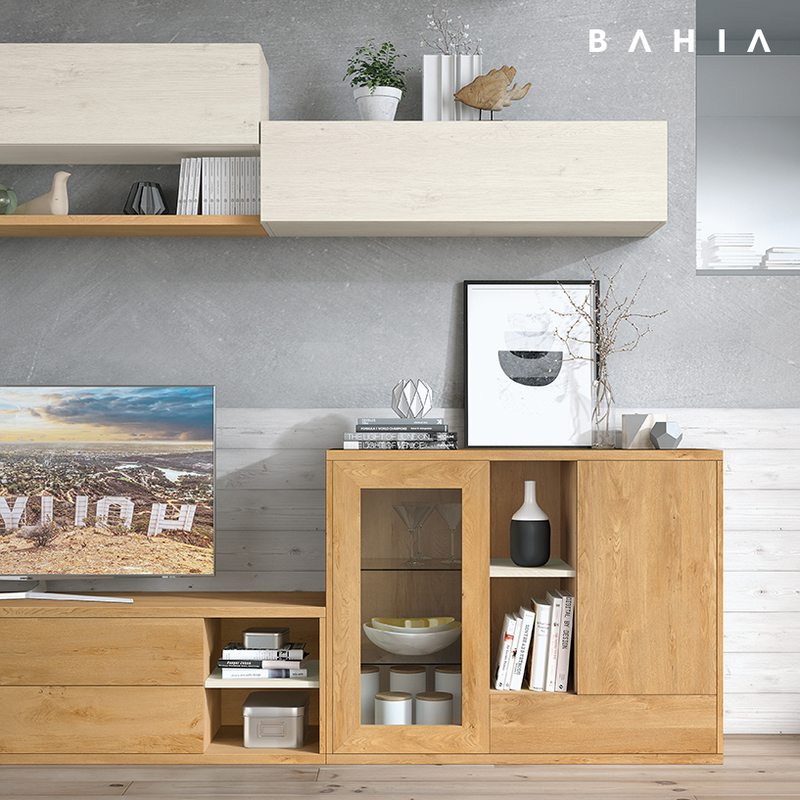 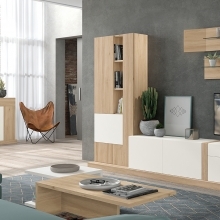 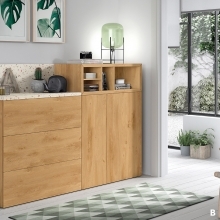 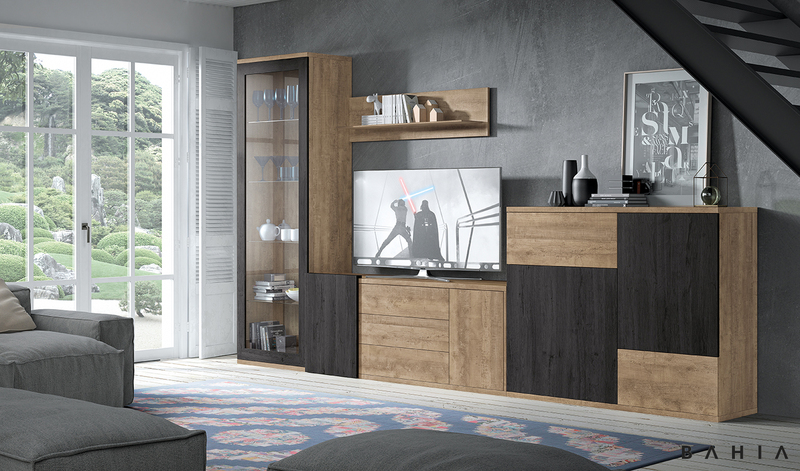 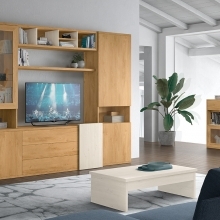 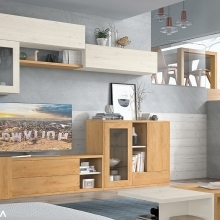 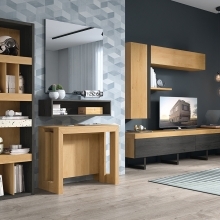 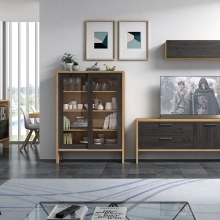 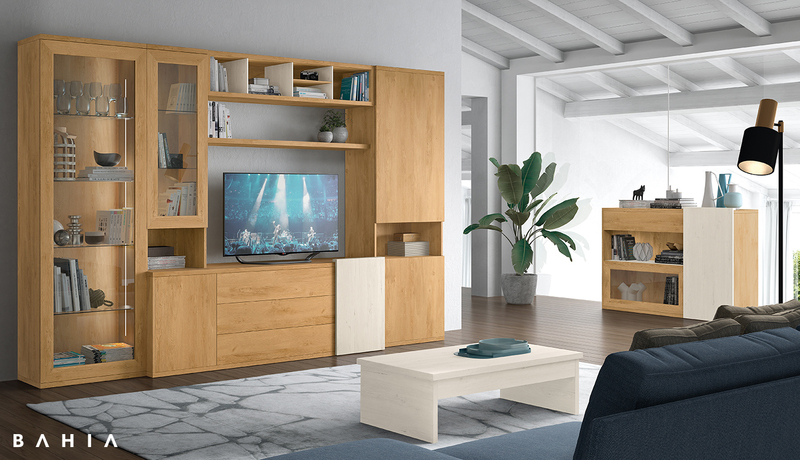 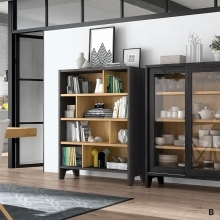 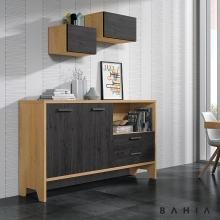 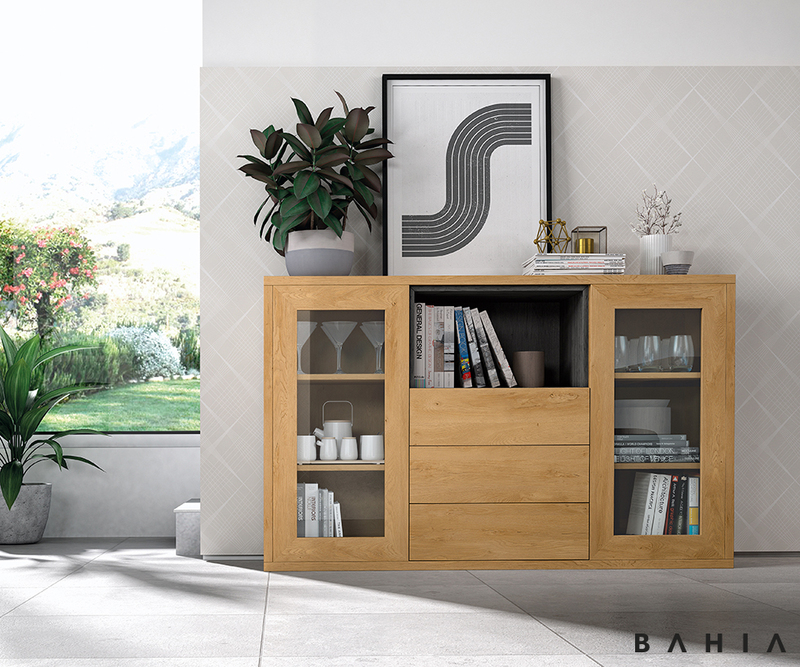 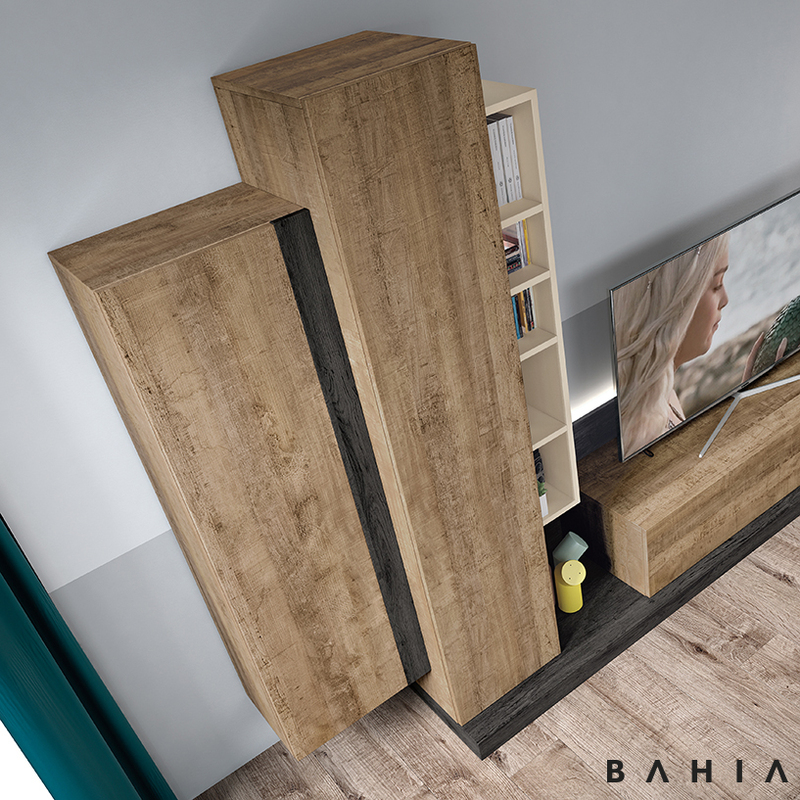 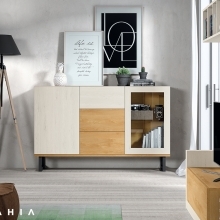 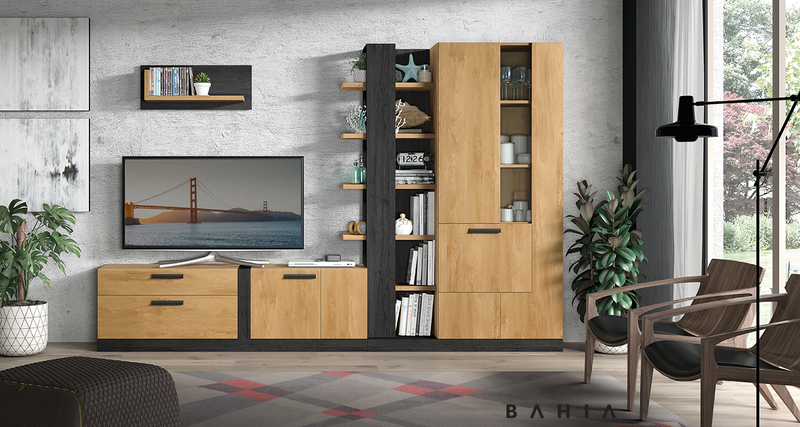 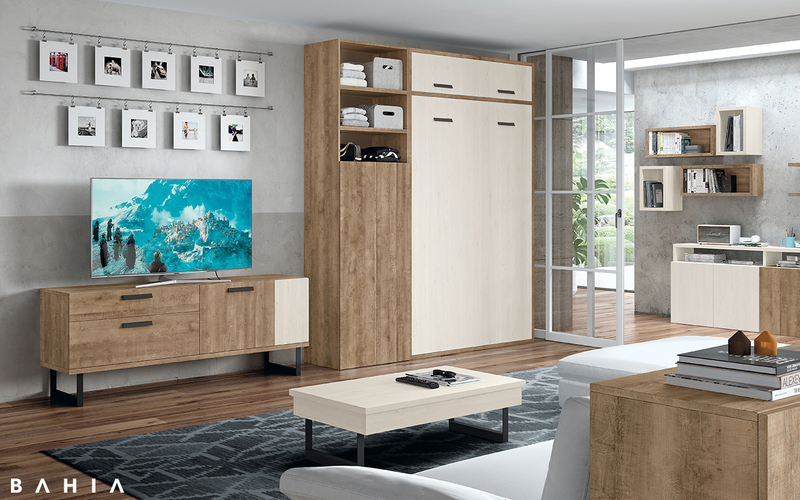 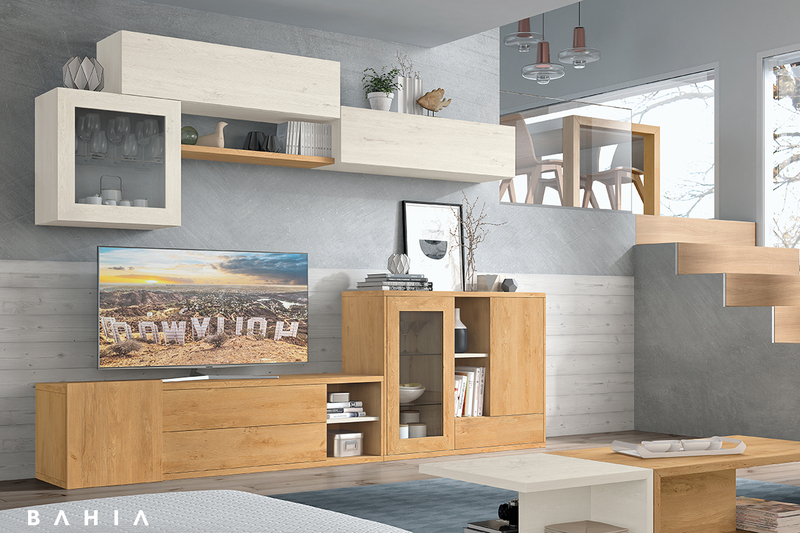 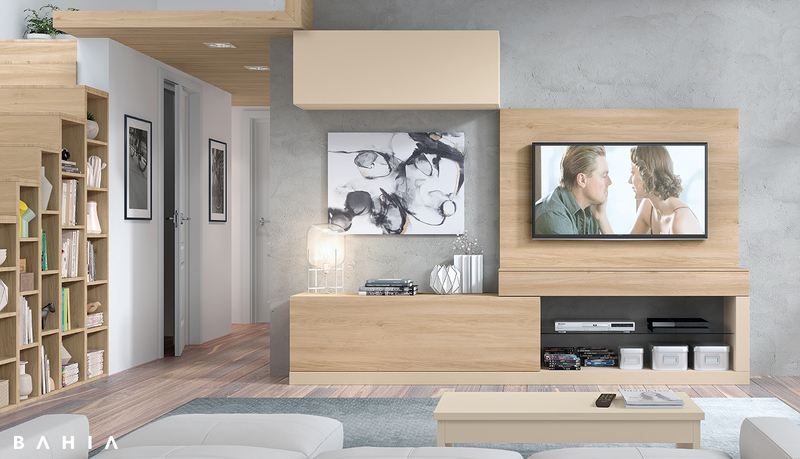 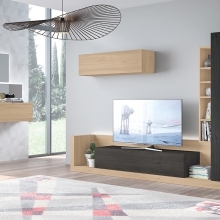 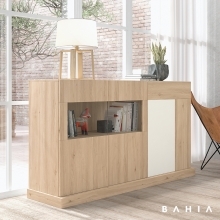 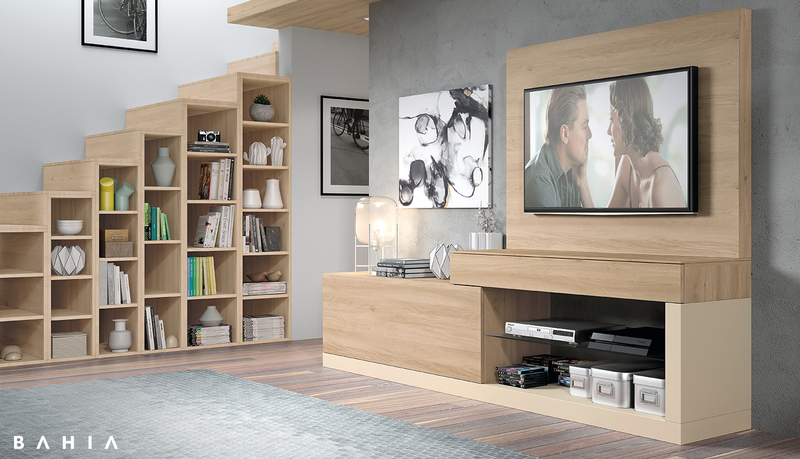 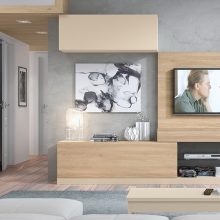 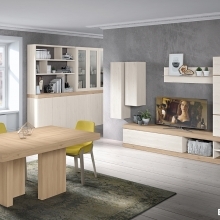 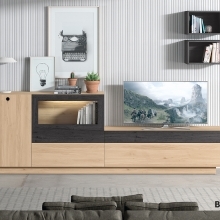 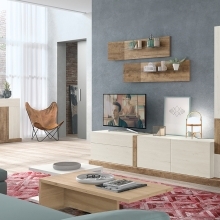 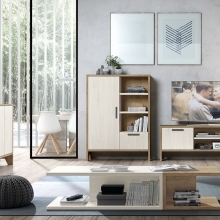 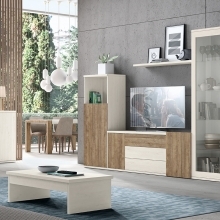 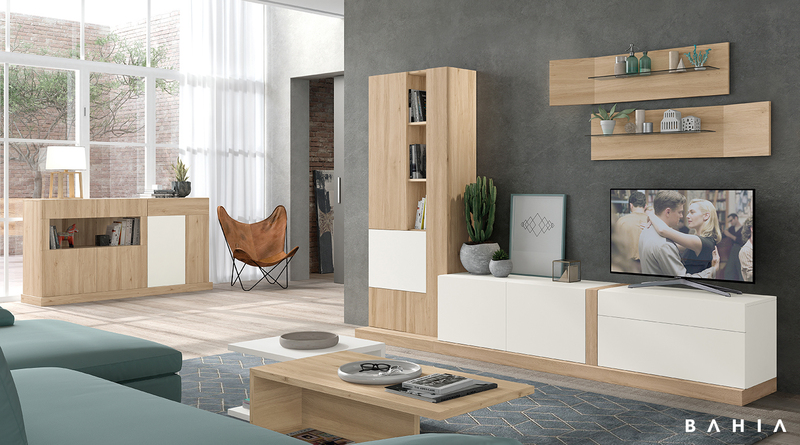 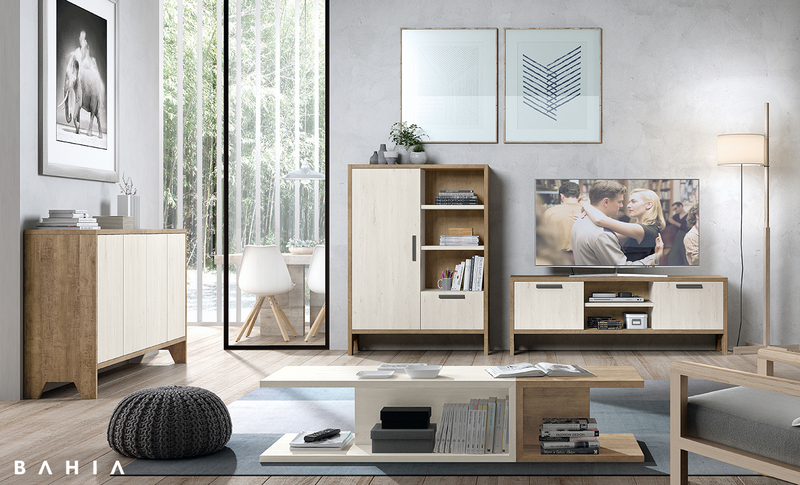 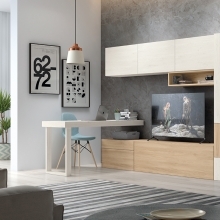 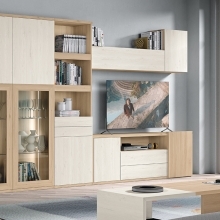 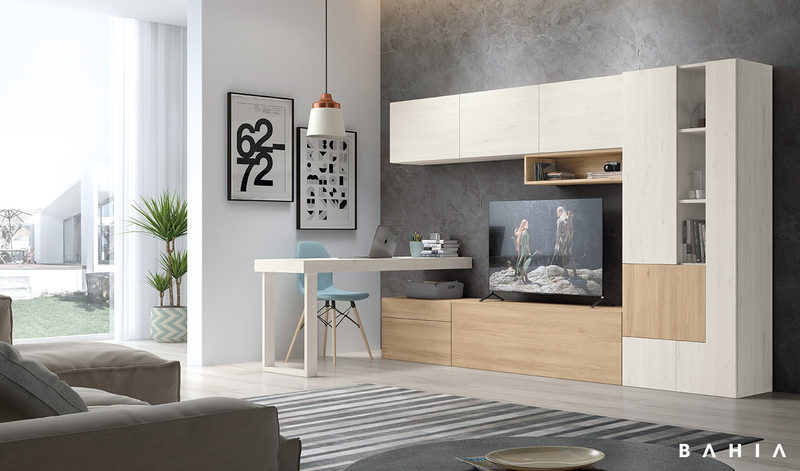 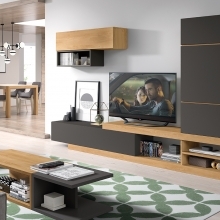 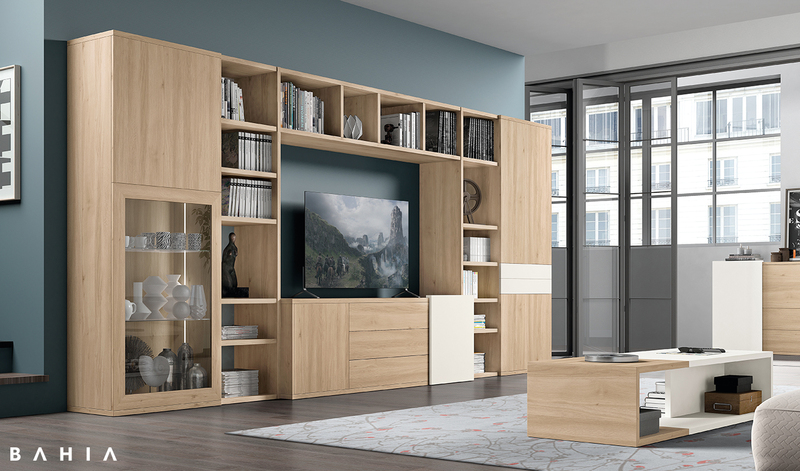 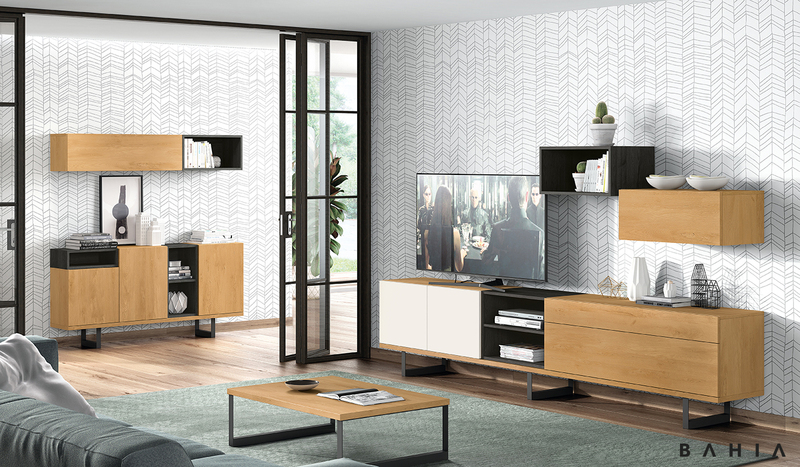 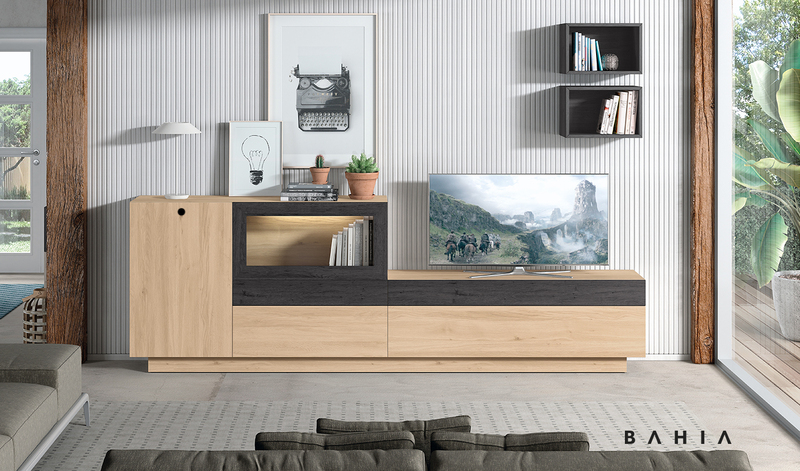 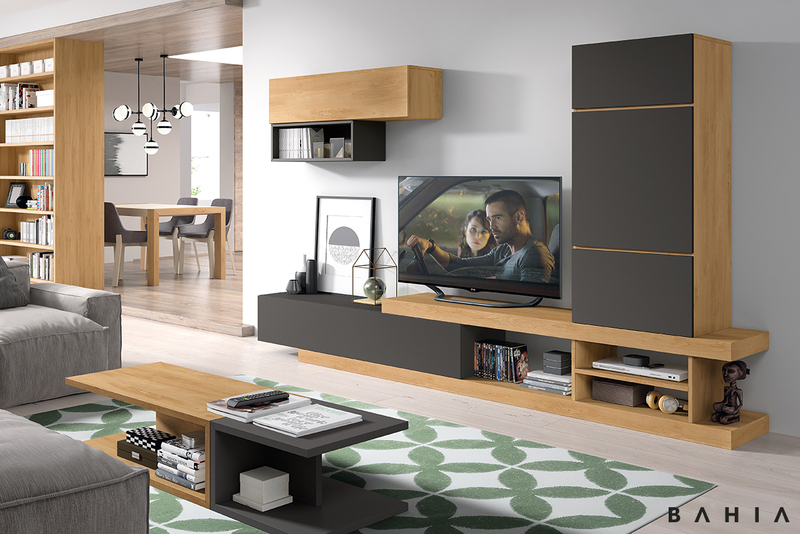 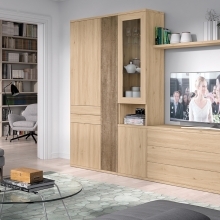 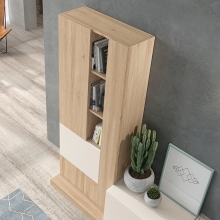 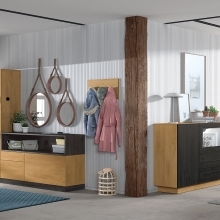 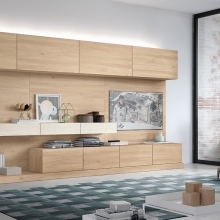 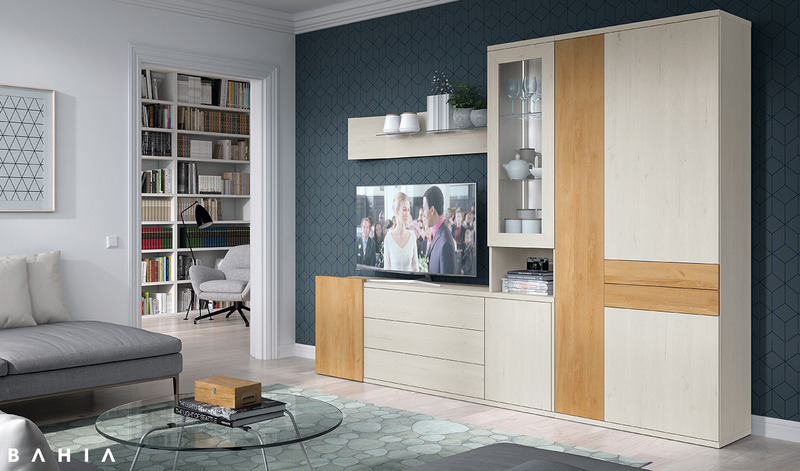 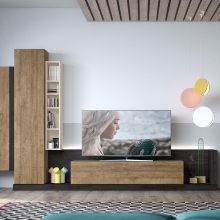 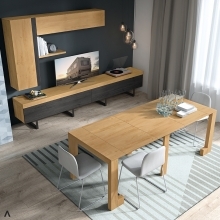 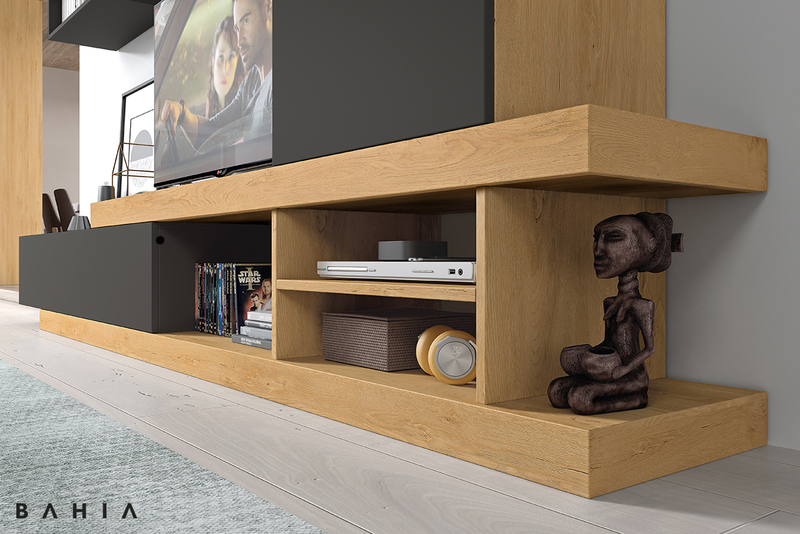 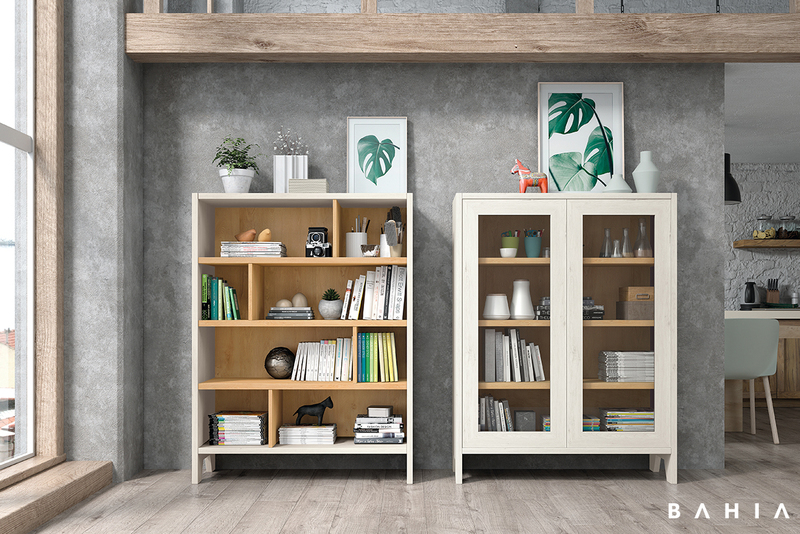 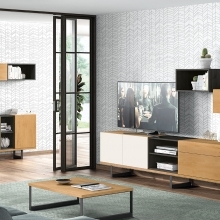 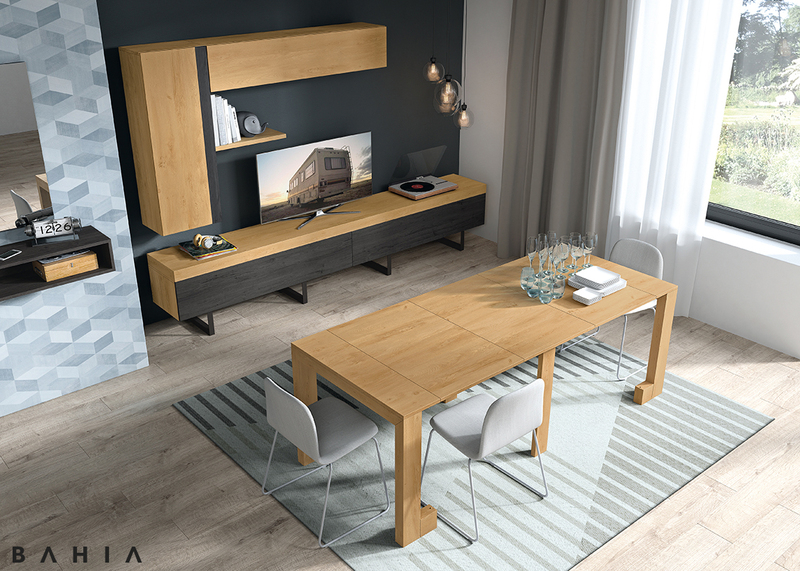 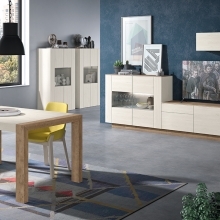 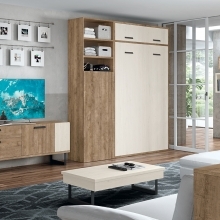 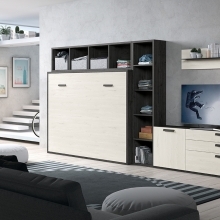 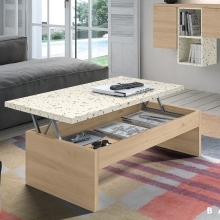 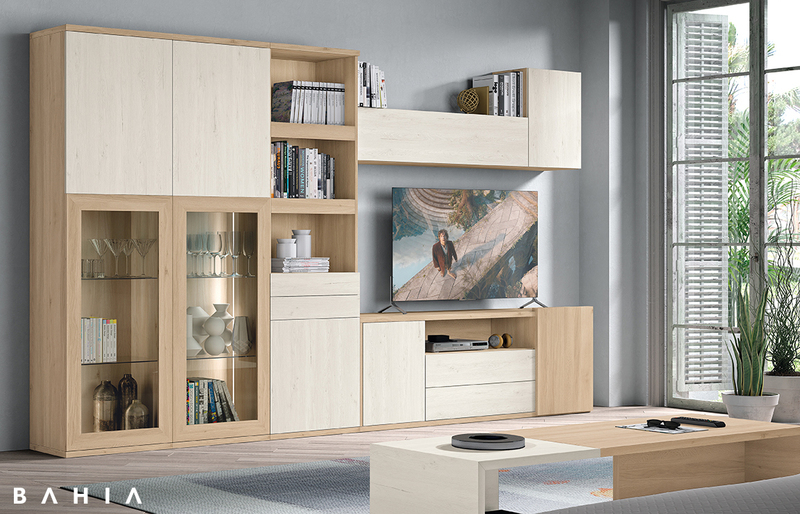 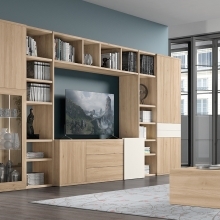 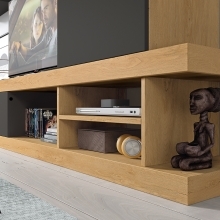 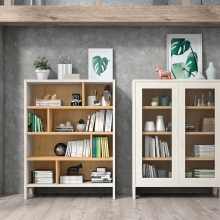 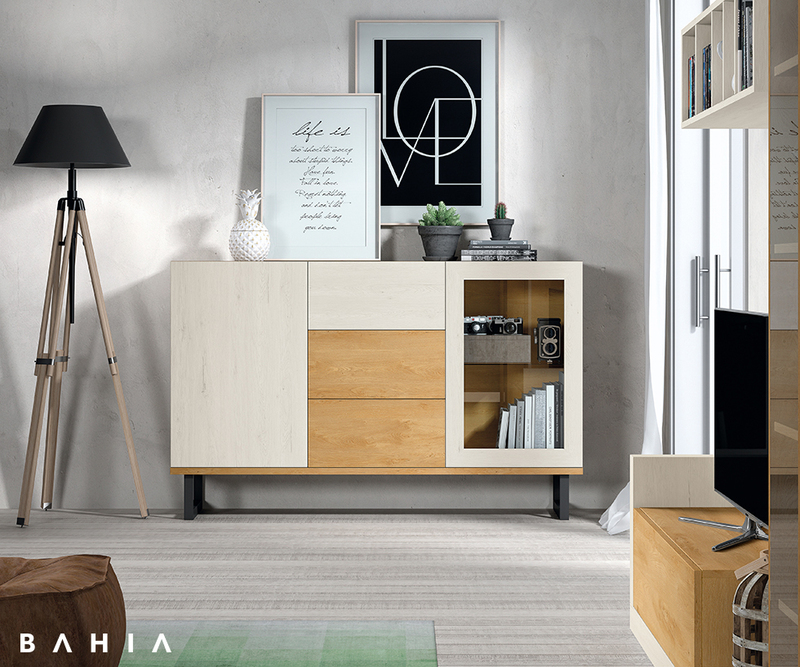 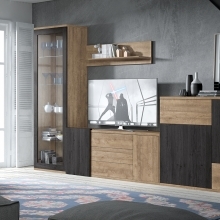 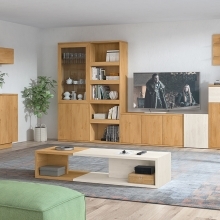 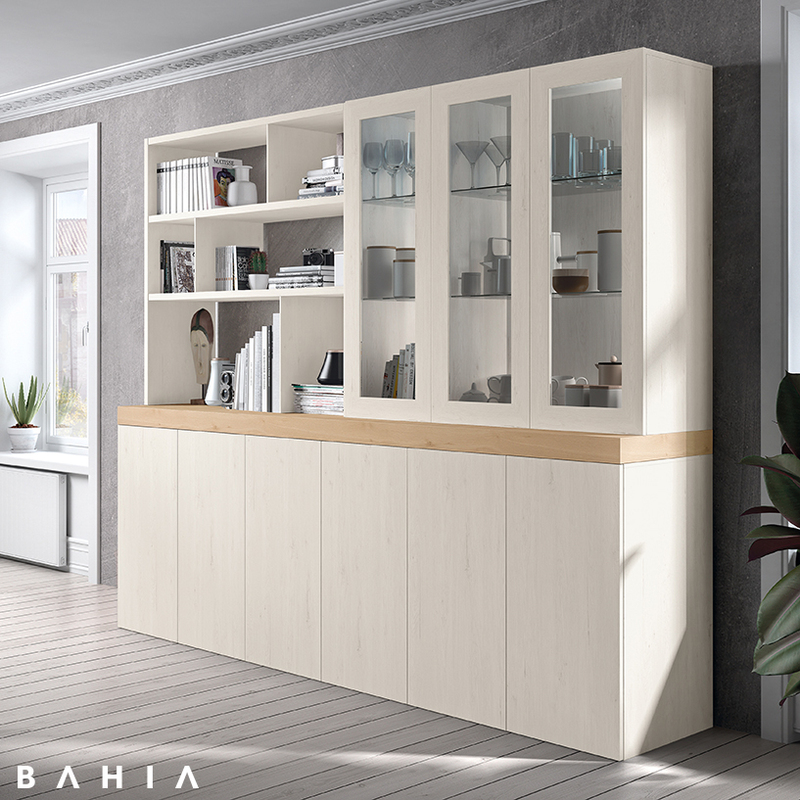 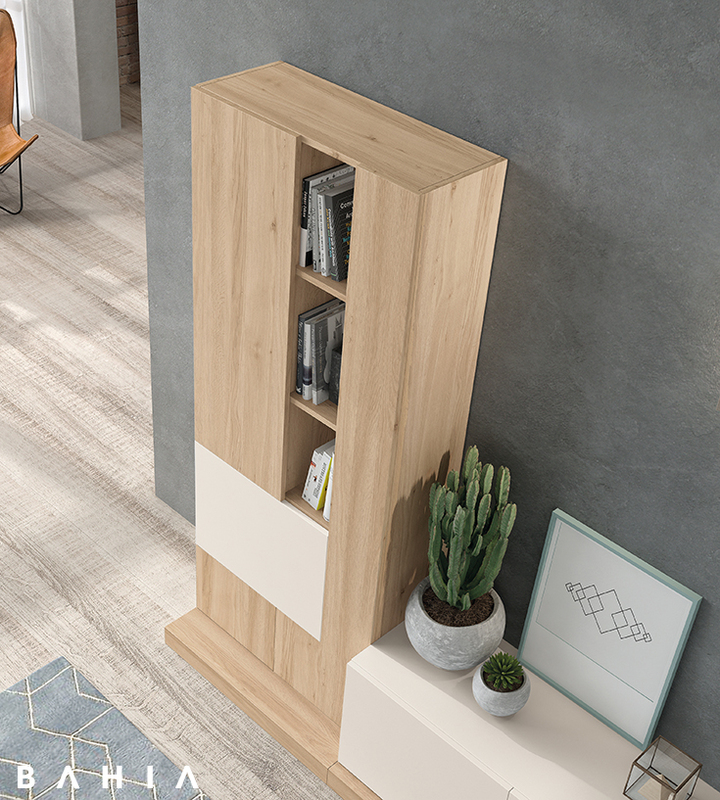 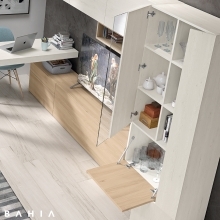 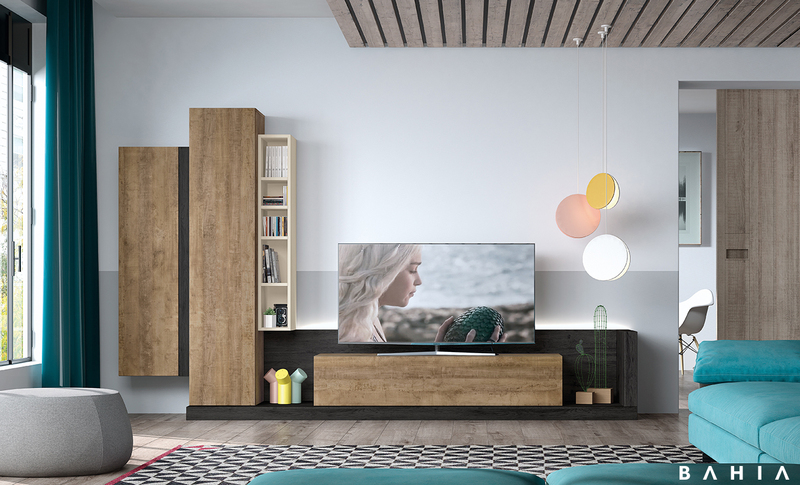 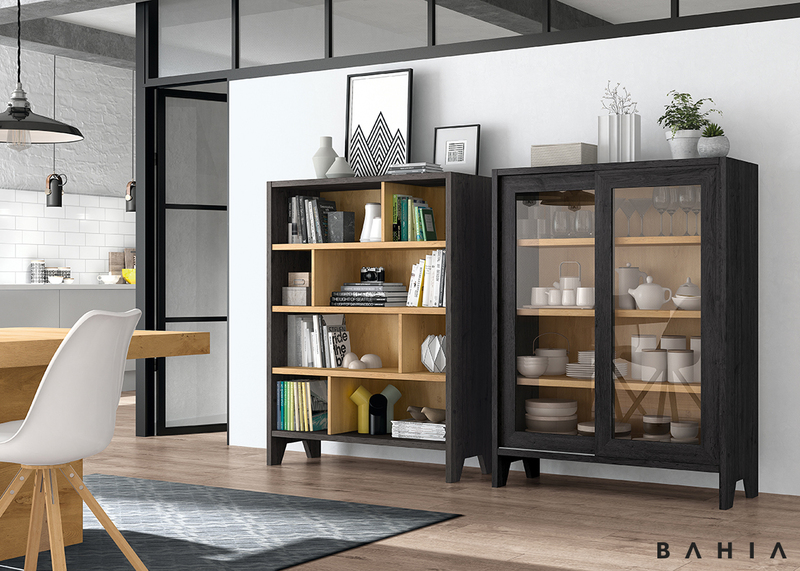 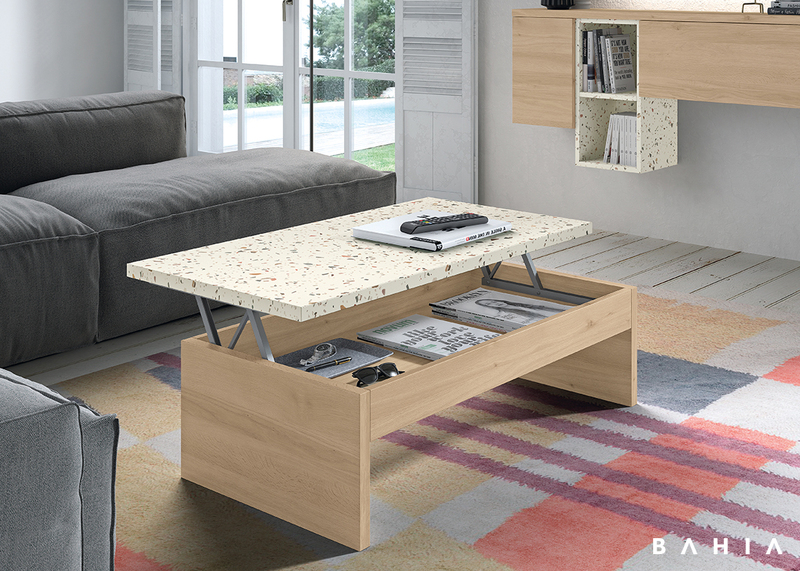 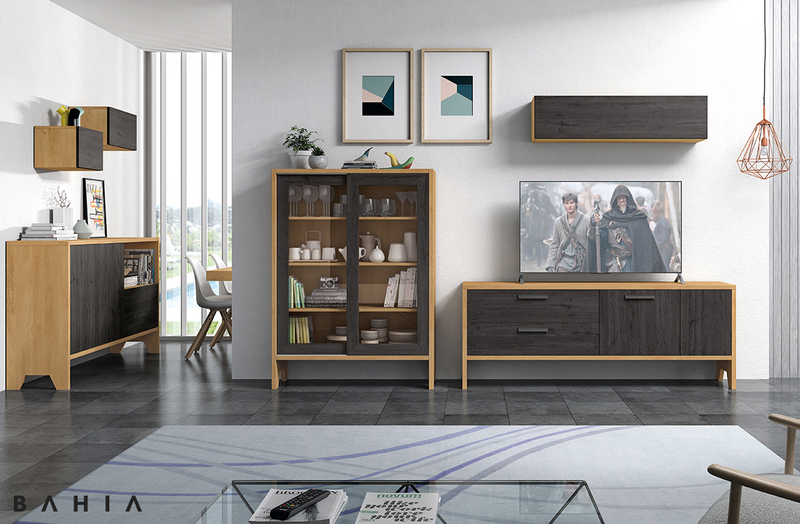 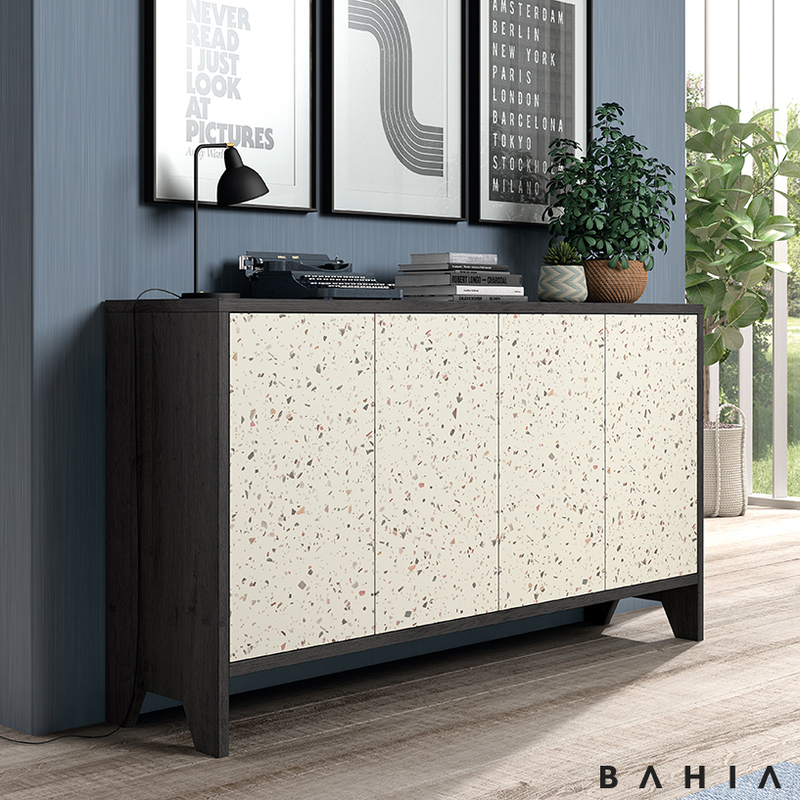 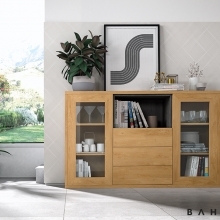 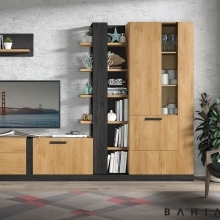 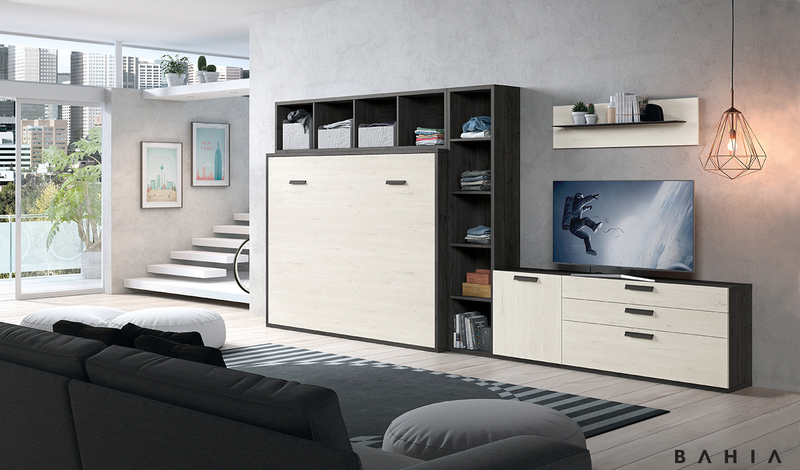 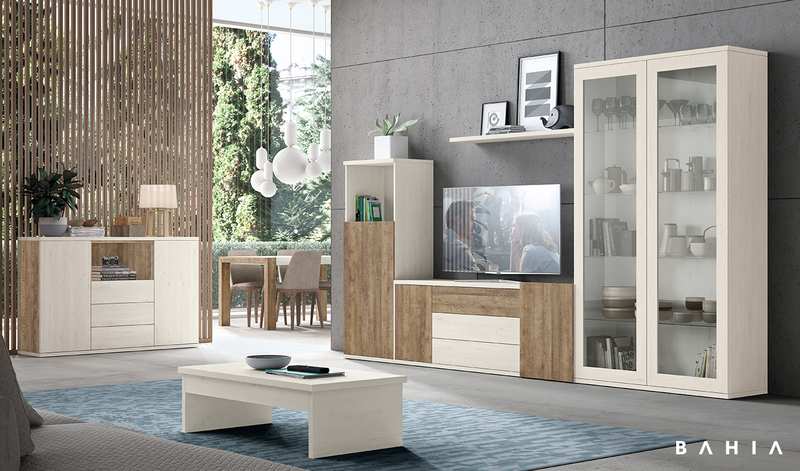 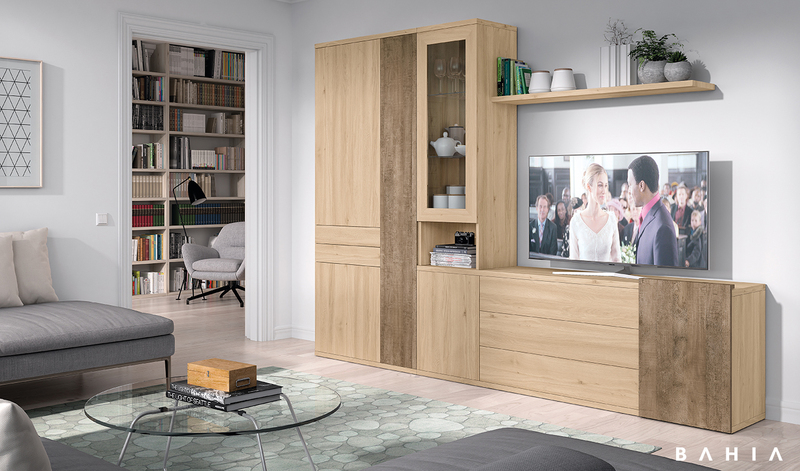 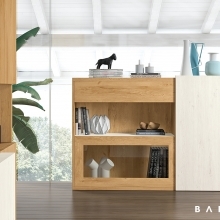 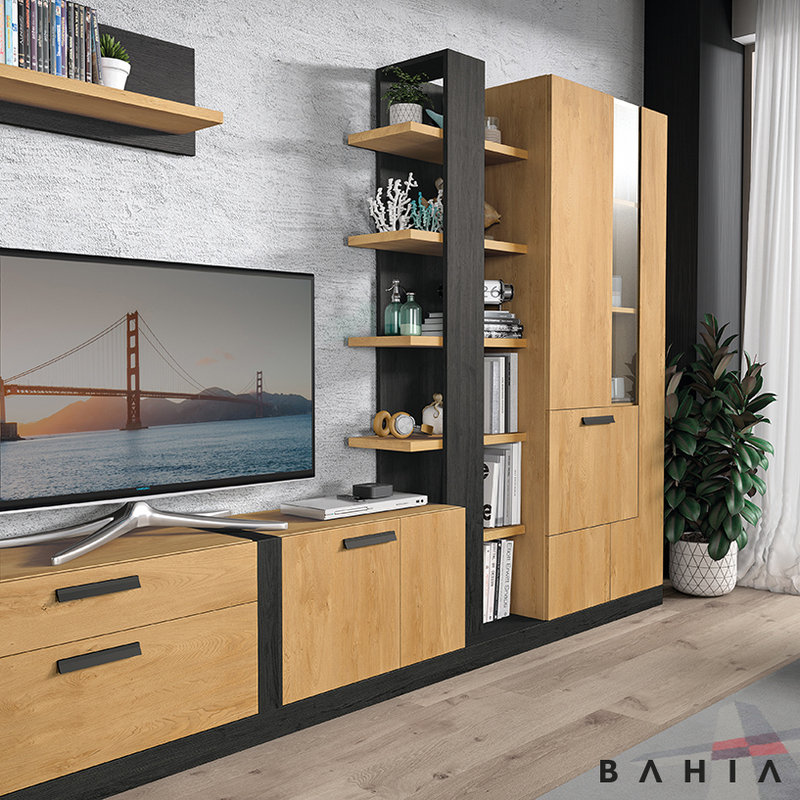 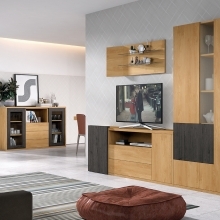 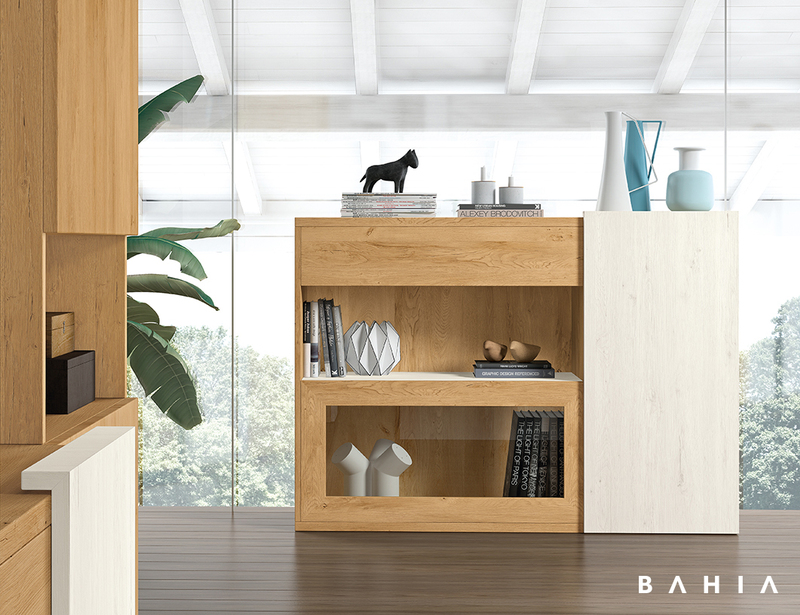 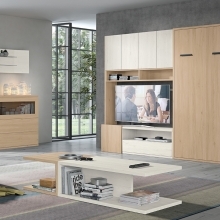 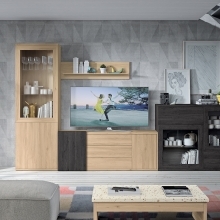 METROPOLITAN BOX is a functional, modular system for furnishing the living room of today. 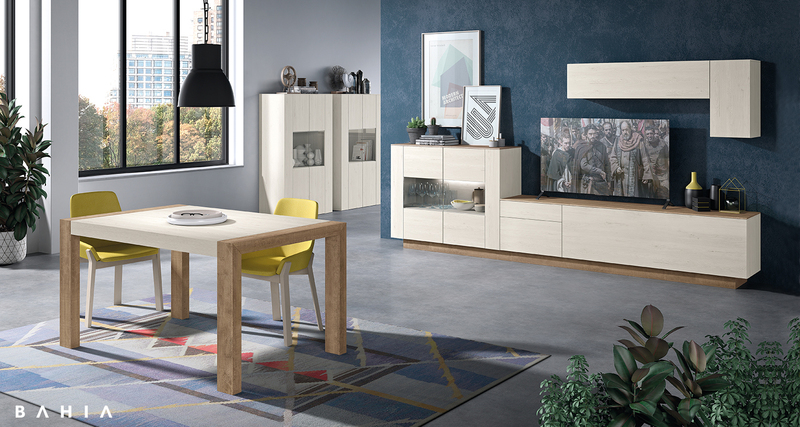 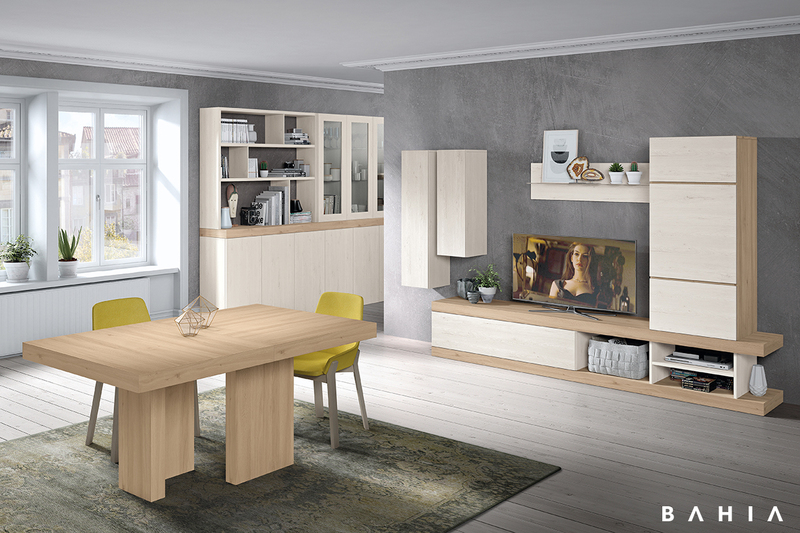 We offer a wide variety of flexible and attractive combinations, providing a new interpretation of the living/dining room. 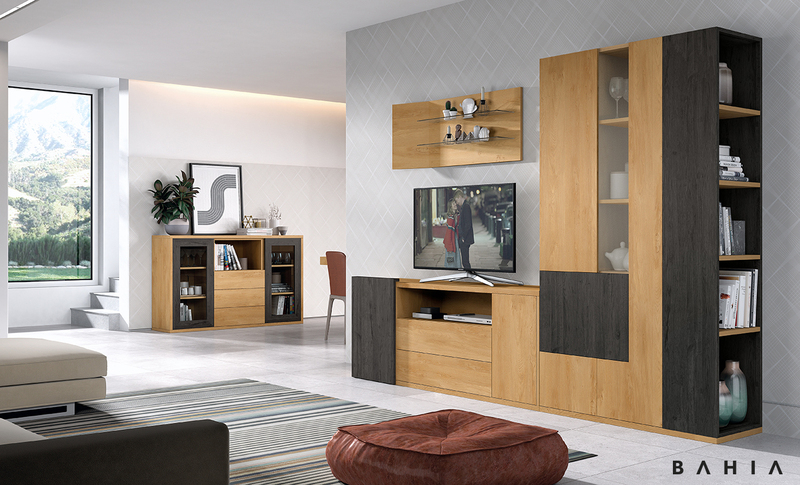 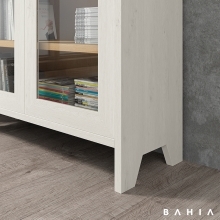 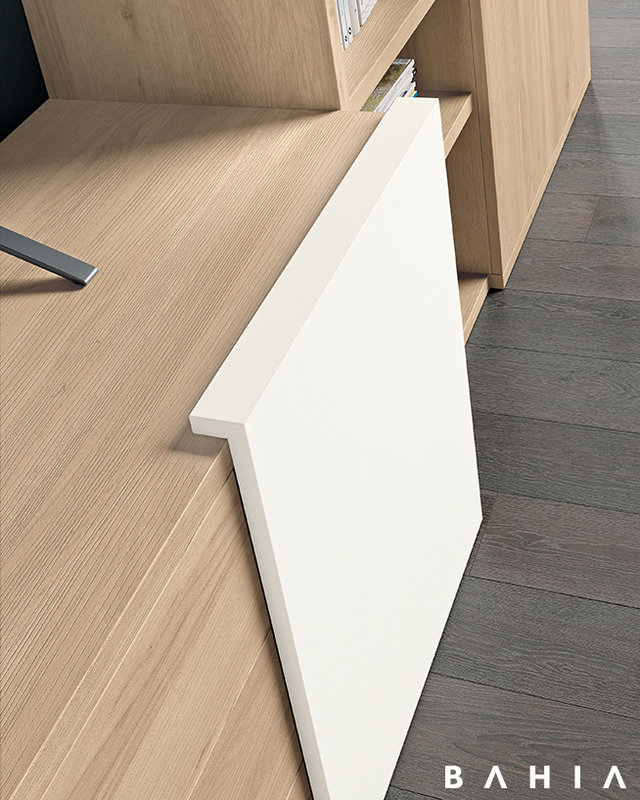 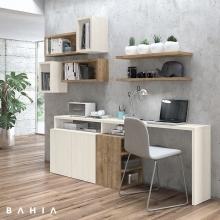 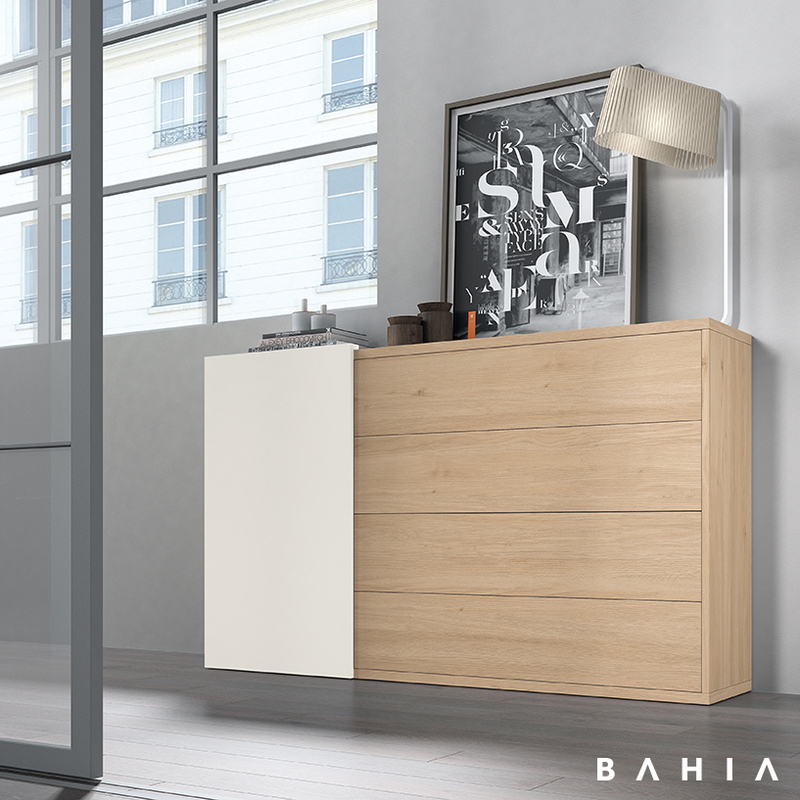 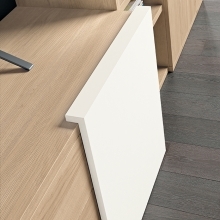 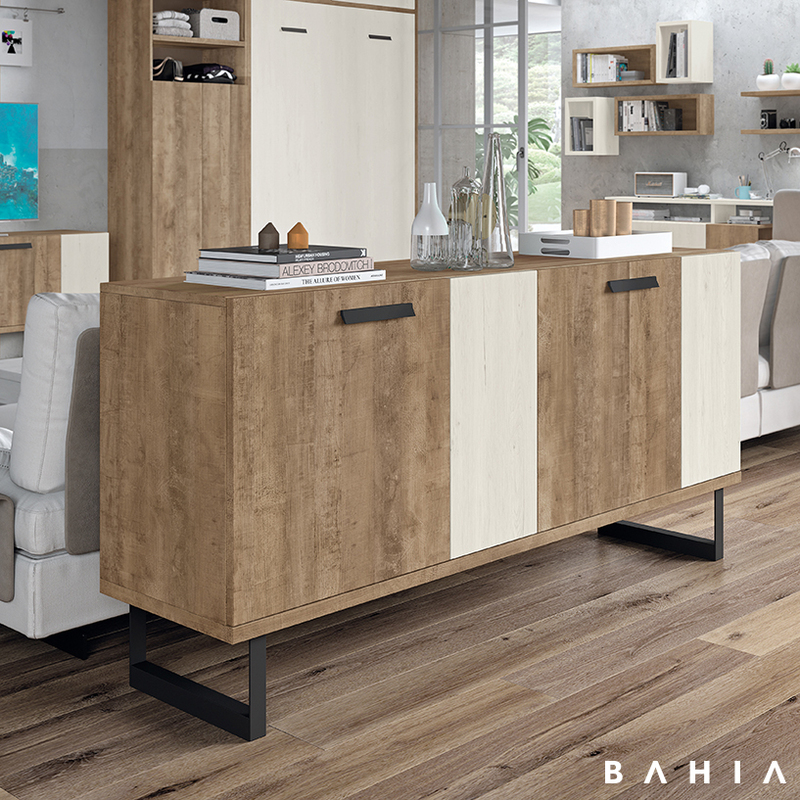 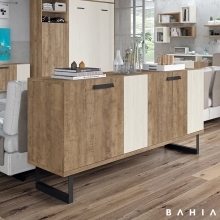 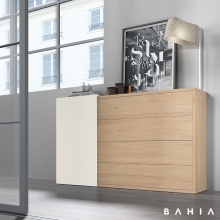 We use high quality materials and focus on technological innovation, to provide for the needs of contemporary living.